We all have pelvic floor muscles, and most people experience dysfunction in this area at some point in their lives. If your pelvic floor isn’t functioning well, you may notice some of the symptoms listed below. If you have additional questions about whether you may benefit from pelvic physical therapy, give us a call. We’re here to listen and help you find the treatment you need. We are an experienced team ready to help you with pelvic floor muscle issues. 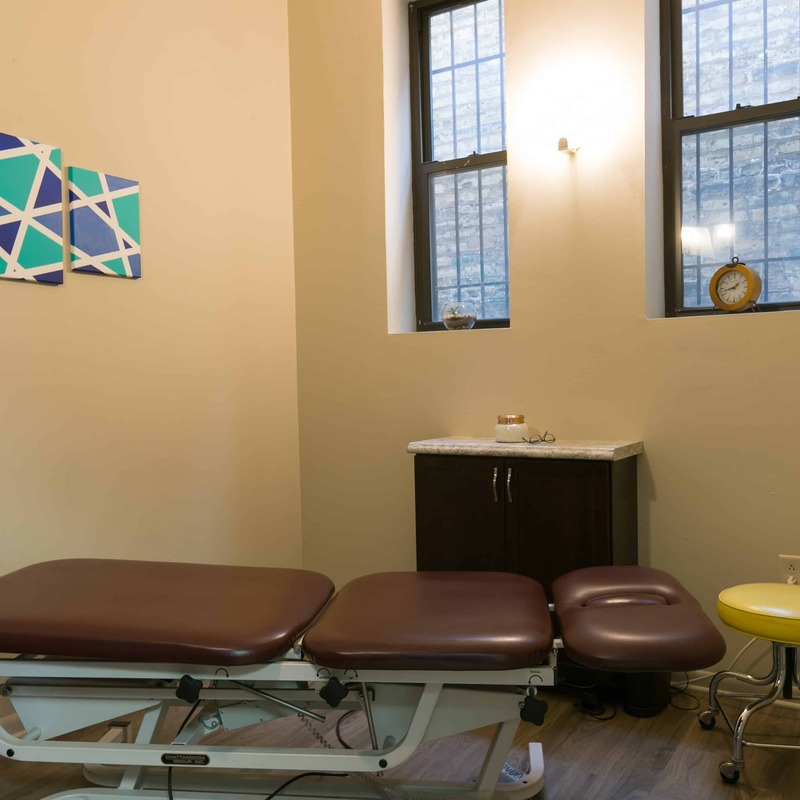 Our one-on-one approach and private treatment rooms allow you to relax and concentrate on your rehabilitation.